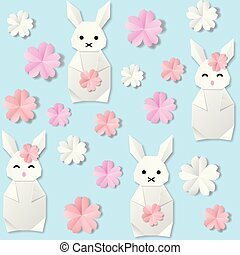 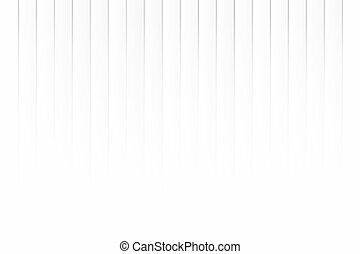 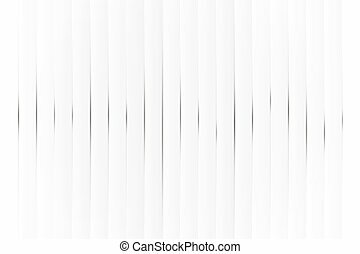 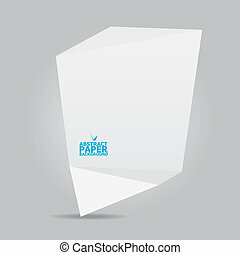 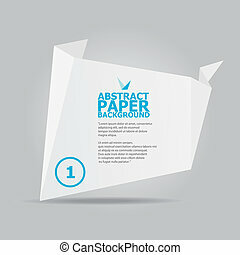 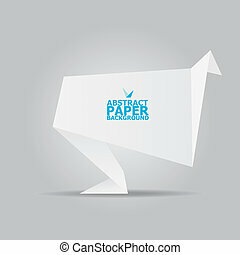 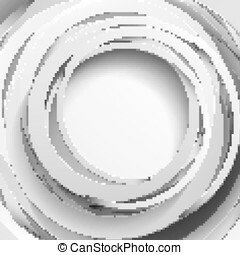 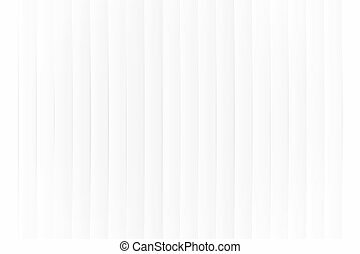 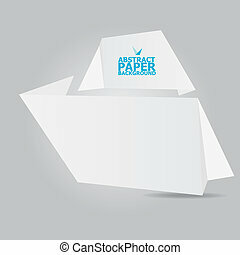 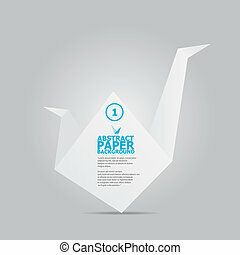 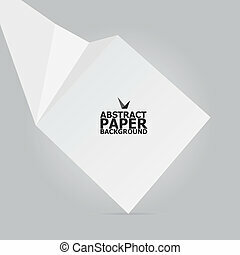 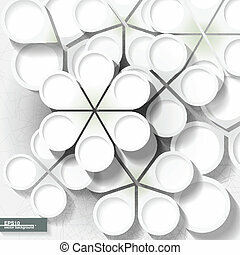 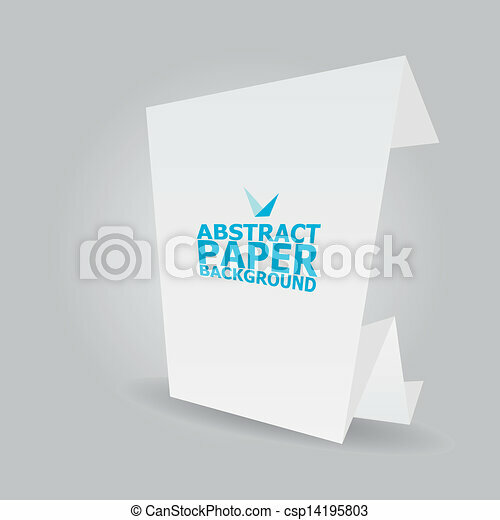 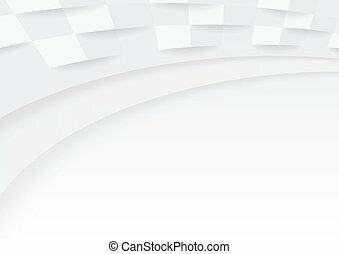 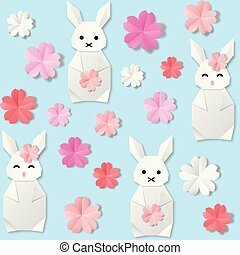 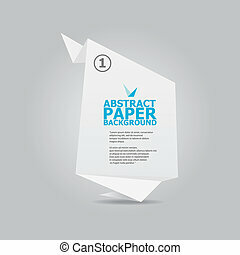 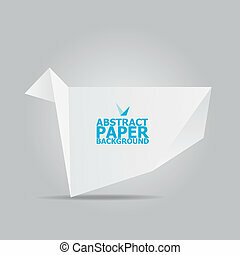 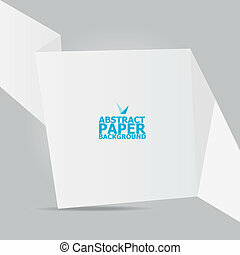 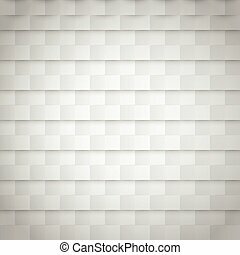 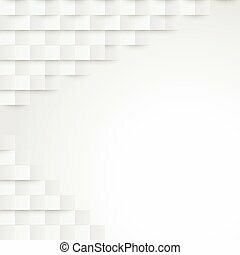 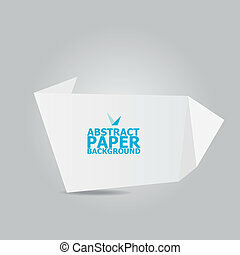 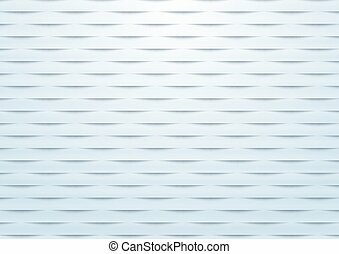 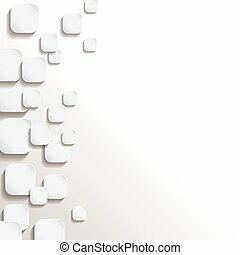 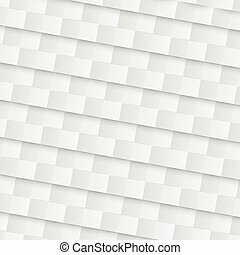 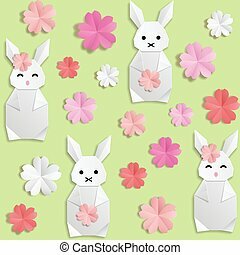 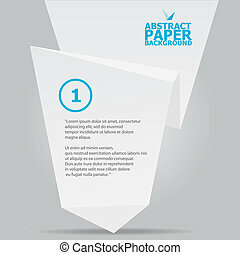 Abstract white paper origami background. 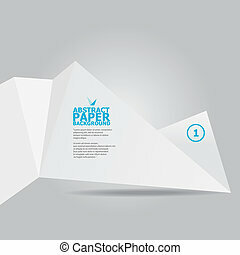 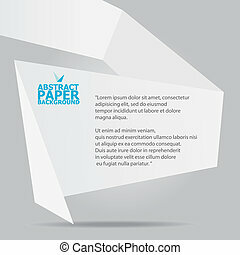 White vector stylish brochure for text and advertising. 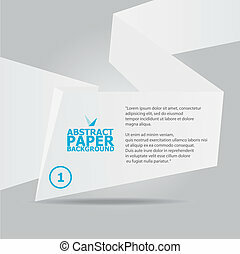 White vector stylish brochure for text and advertising.